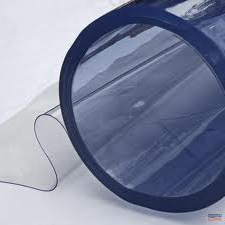 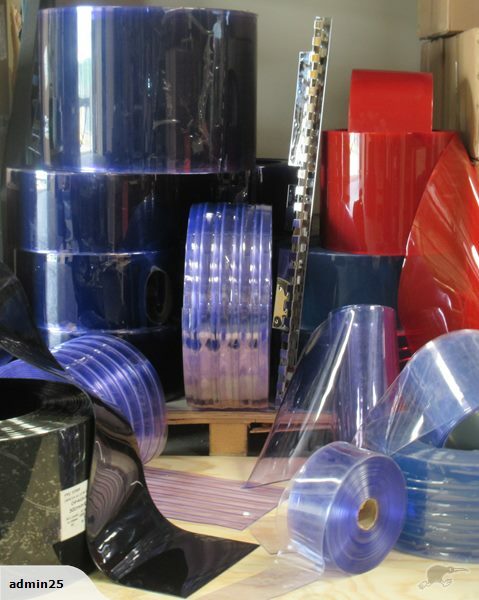 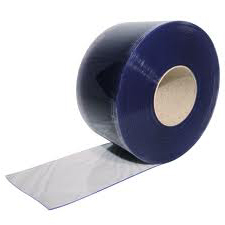 We can manufacture a wide variety of replacement PVC Strips in various widths and lengths. 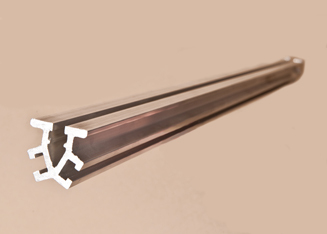 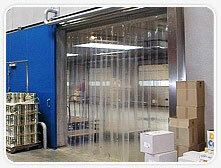 PVC curtain strips come in widths of 200mm, 300mm, and 400mm with thickness of 2mm, 2.5mm, 3mm and 4mm. 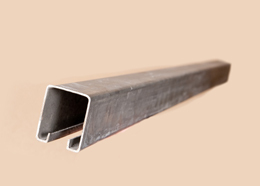 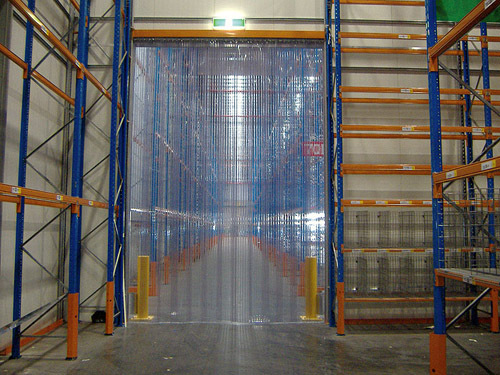 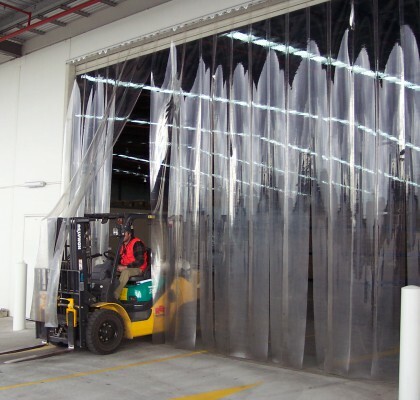 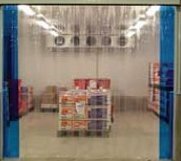 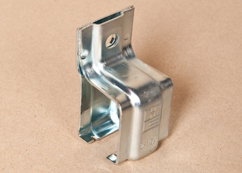 The different grades include standard, polar grade for freezer strip curtains and ribbed for high fork lift traffic. 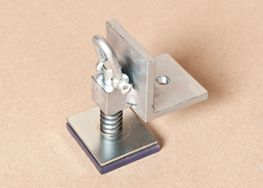 Slotted plates can be riveted or holes punched in the replacement plastic slats to suit customer requirements.